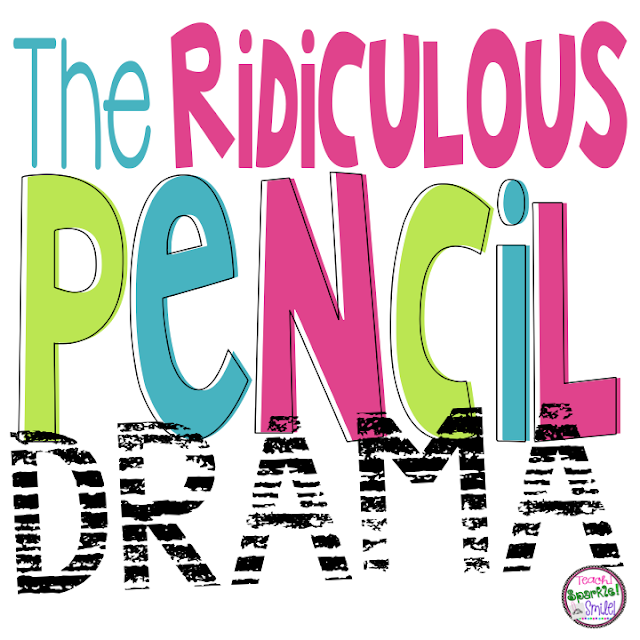 We all know that once school starts back up we are going in a million different directions. So, when there are days I don't have plans or if I know of a rainy day during summer, I like to take advantage and be productive. 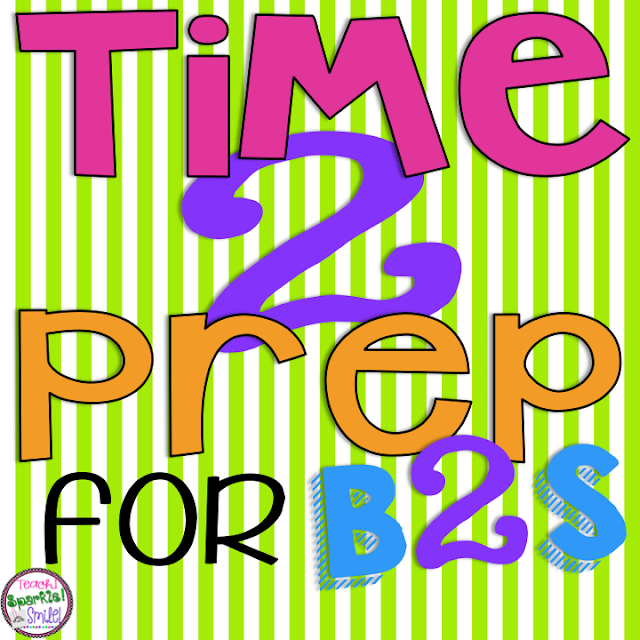 Being productive during the summer will make for an easier transition B2S! 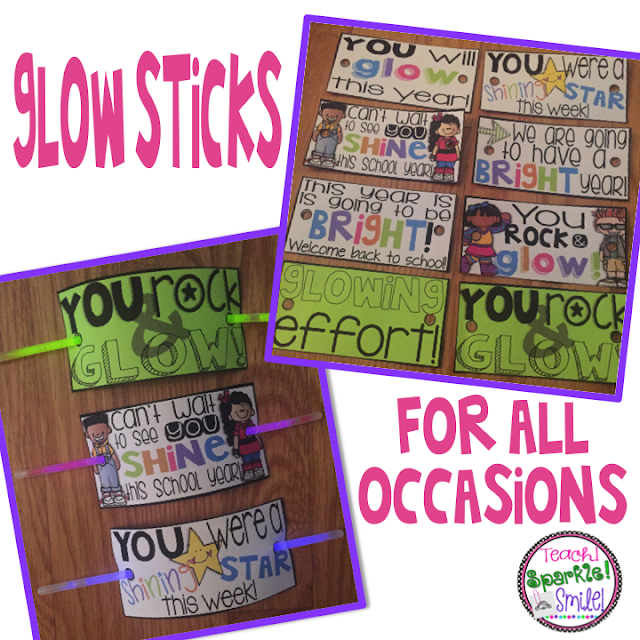 You can find glow sticks inexpensive at the Dollar Tree or Michael's Craft Store. 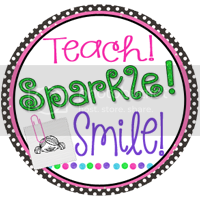 They are easy to make and a favorite positive reinforcement with the students! Alright, where do ALL the pencils go????????? Why do they break, or not sharpen or go MIA???? The pencil drama makes me see red! 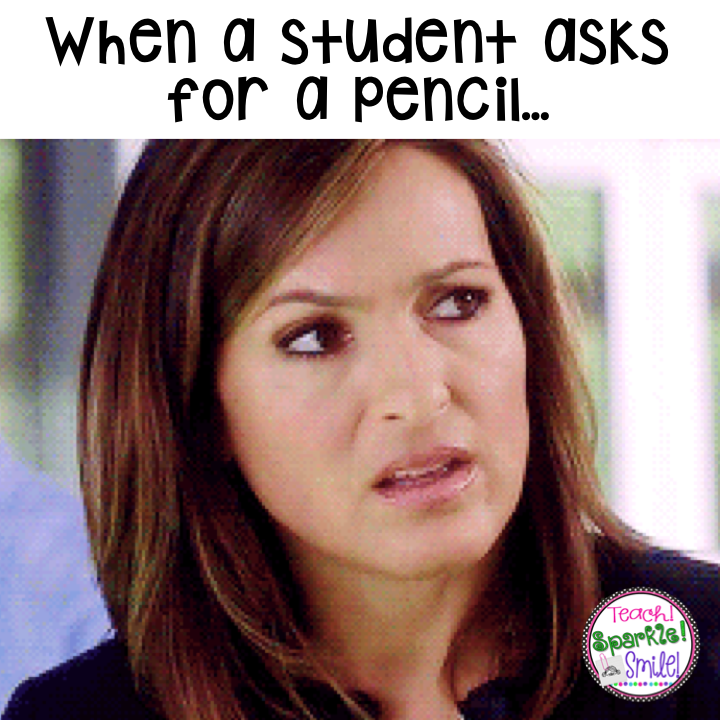 hahaha I can't keep up with sharpening and I think I go through 982398293829389 pencils a year. 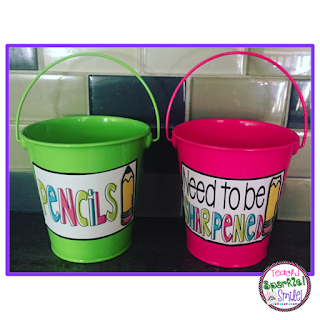 Two pails from the dollar spot at Target. One is labeled pencils, where sharpened pencils will be placed by me. 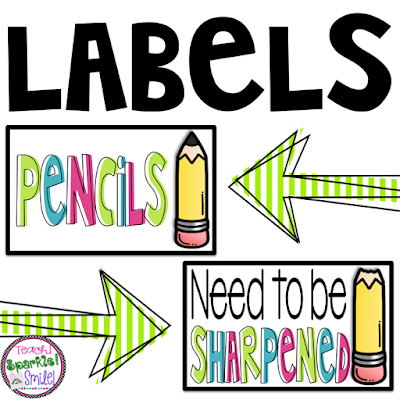 The other is labeled with need to be sharpened, where students will place their unsharpened/broken pencils. I will be the *only* person to sharpen pencils! 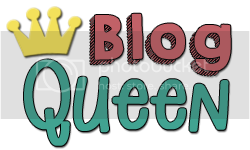 Grab the labels here for free! Take advantage when you feel motivated to get ahead before the crazy B2S schedule begins!!!!! !